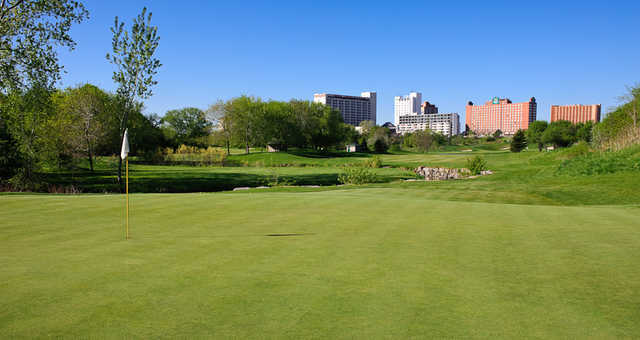 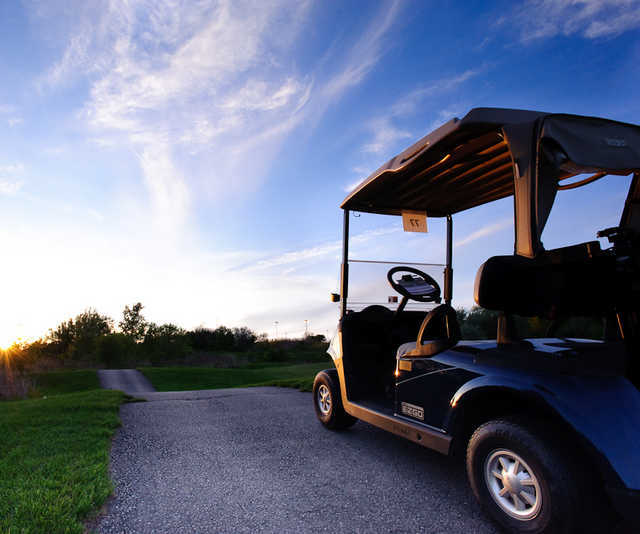 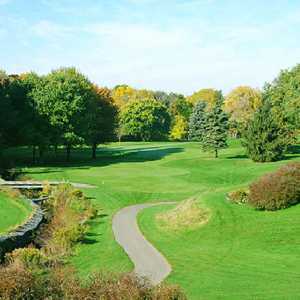 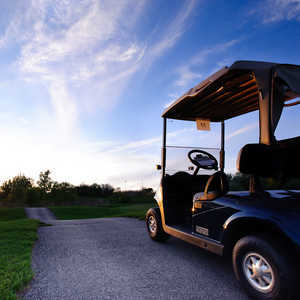 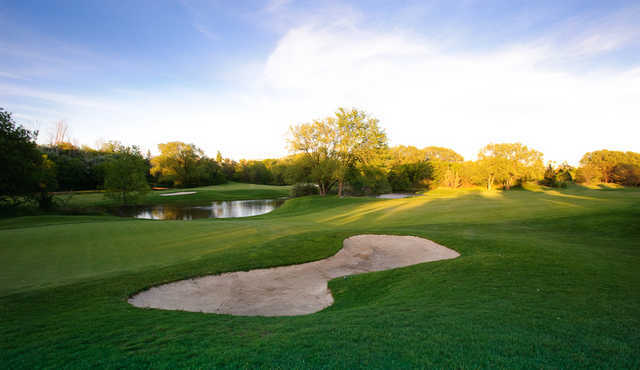 Although Royal Woodbine Golf Club is tucked away in the scenic Mimico Creek valley, it is still conveniently located only 20 minutes from nearly anywhere in metro Toronto. 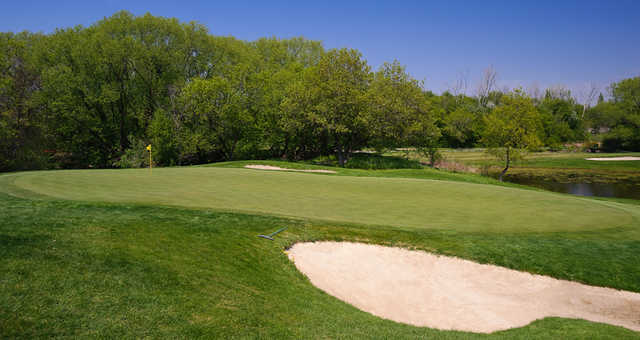 The stunning links-style layout features small, fast greens that are protected by more than 70 bunkers and narrow fairways that are lined with trees and fescue. 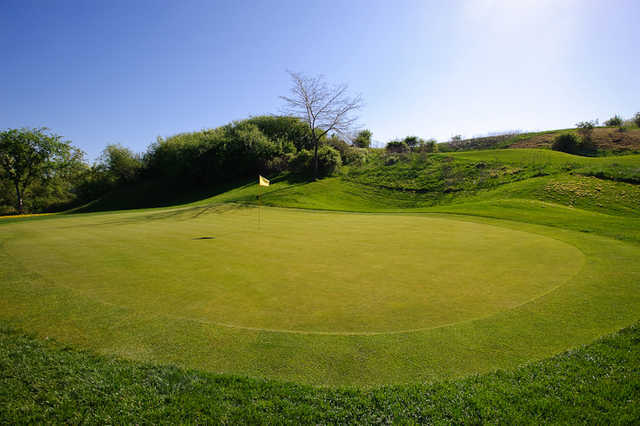 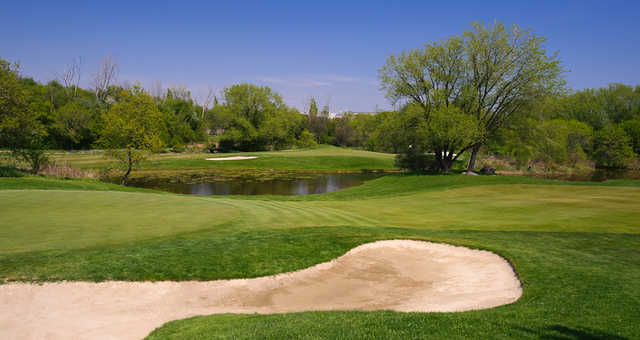 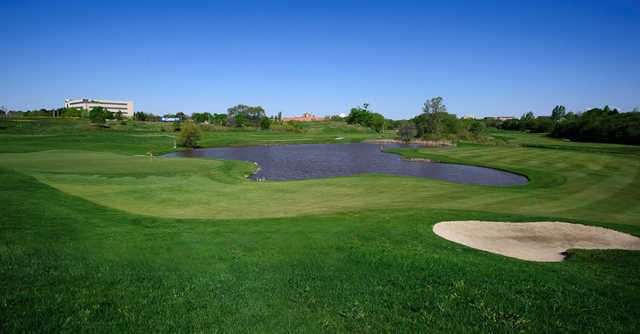 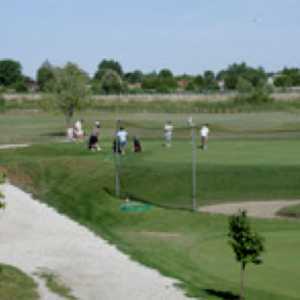 Royal Woodbine Golf Club's rolling terrain provides several elevated tees and interesting undulation in the greens. 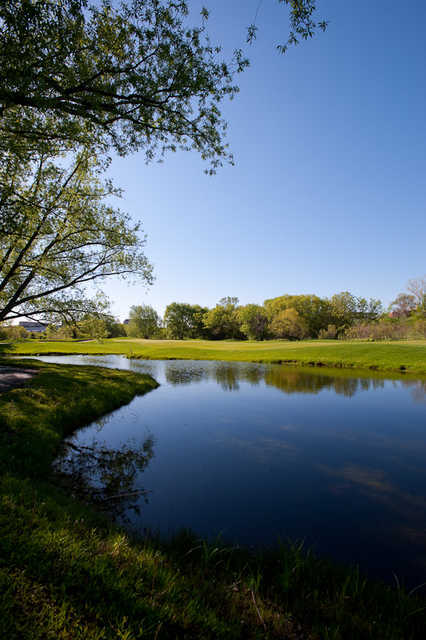 Mimico Creek meanders throughout the golf course, offering water hazards on every hole. 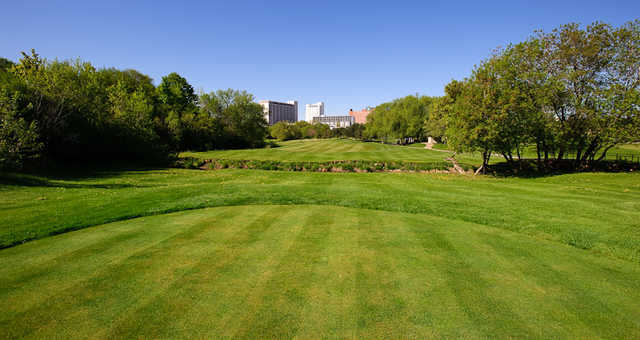 There are also dogleg fairways on 10 holes, requiring the use of every club in your bag. 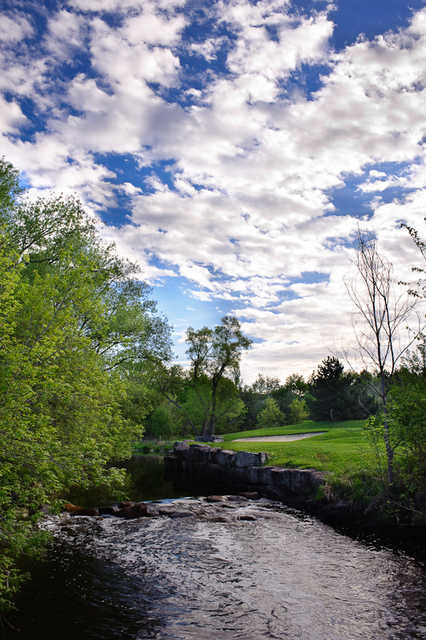 The signature hole is the par-5 18th, which requires a straight tee shot to a narrow landing area, a second shot over a creek, and finally a third past a pond to a well guarded green.